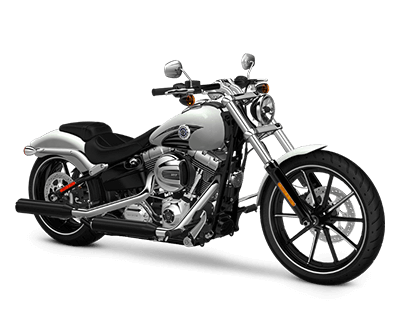 At Avalanche Harley-Davidson, we’re proud to offer Lakewood and Aurora riders a wide range of motorcycles from one of the most legendary American brands of all time. 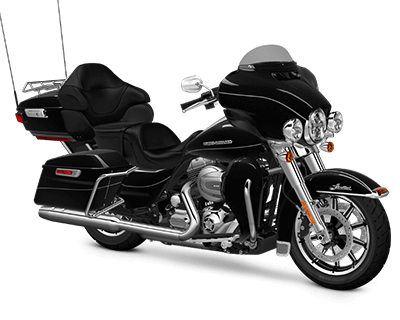 From commanding Touring models built for the highway to sleek and agile bikes that are perfect for the city, we can cater to the individual needs of every rider who walks through our doors. 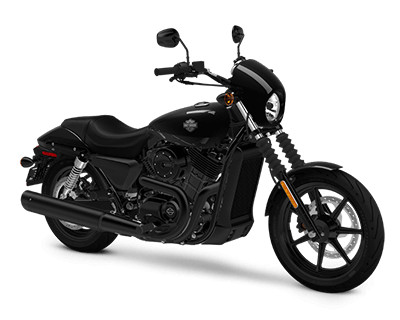 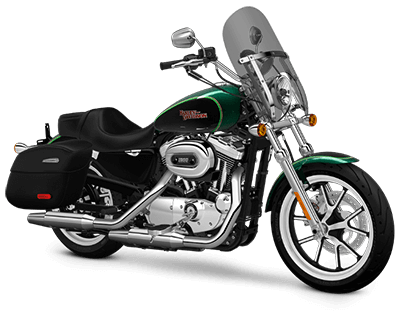 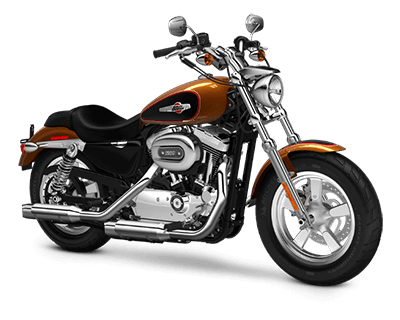 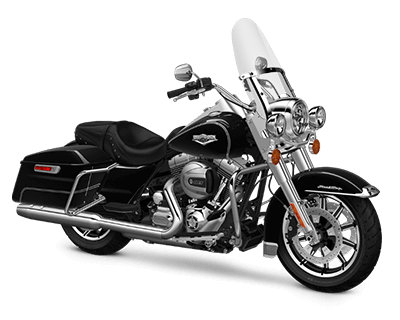 Harley-Davidson Street™ is the company’s newest model line. 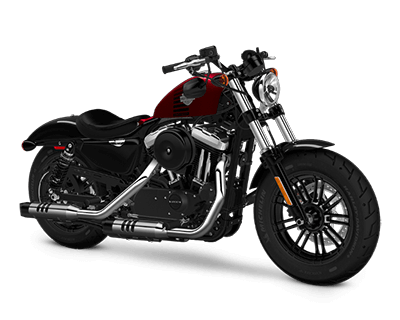 Designed to appeal to urban riders who need motorcycles that are light enough to handle city driving but still demand the styling and power that comes with a Harley-Davidson. 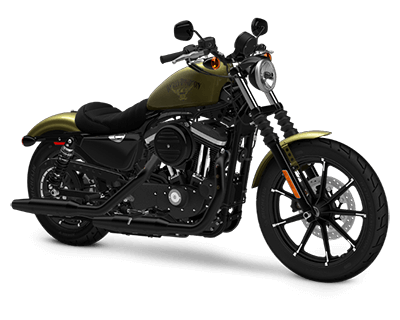 Lighter and more agile than other models, current-generation Sportster® models retain the styling and performance of their racing predecessors. 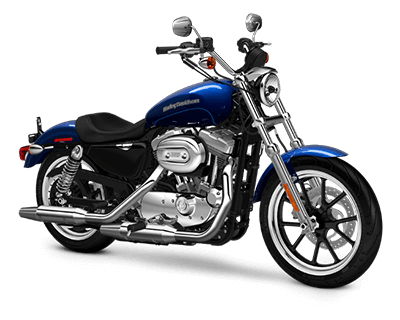 First produced in the 1950s, the Sportster® community is well-established and constantly growing, so these are great models for first-time riders. 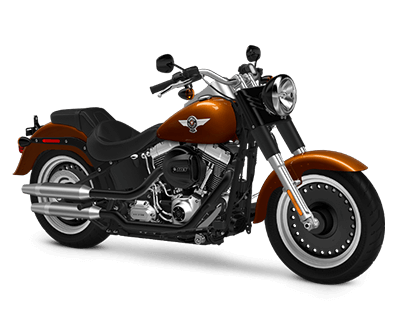 Combining traditional Harley-Davidson styling with big-twin engines, the Dyna® is a classic chopper. 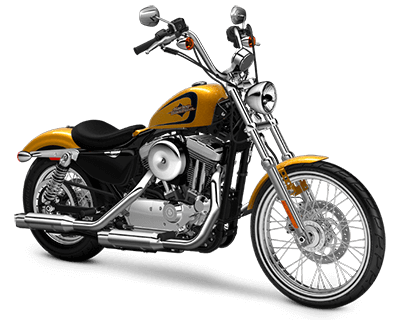 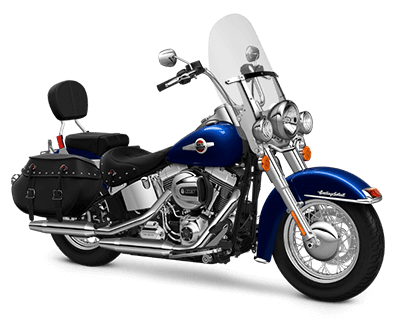 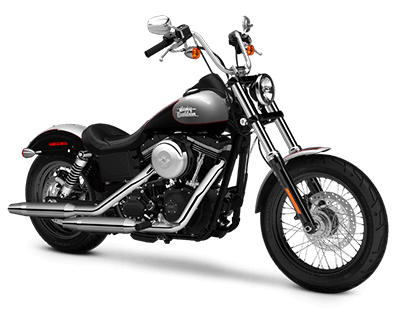 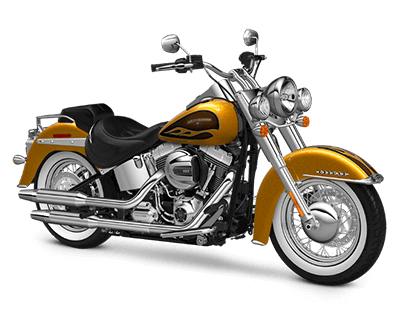 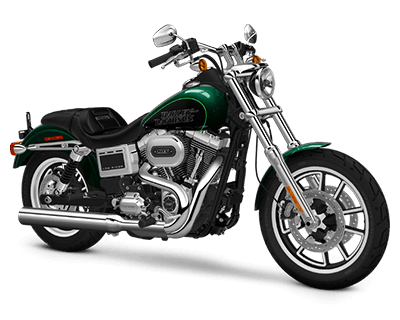 Coil-over suspension differentiates them from Harley Softail® models, and larger engines provide greater power than Sportster® bikes. 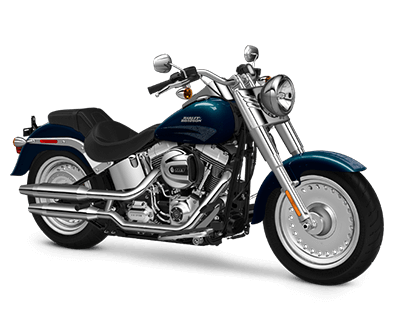 The Softail is perfect for bikers who need all-around performance. 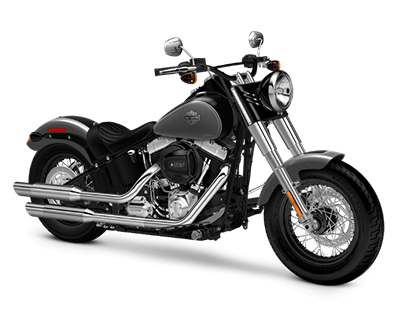 With a hidden rear suspension providing a smooth ride without sacrificing the appearance of a traditional rigid-frame model, Harley-Davidson Softail® models provide the best of both worlds. 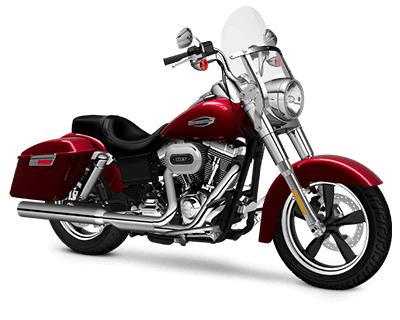 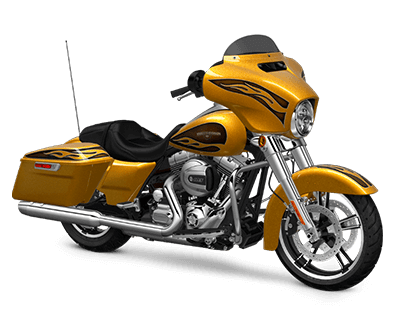 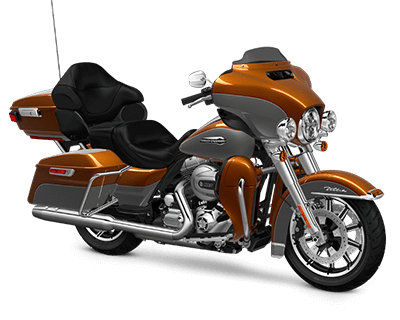 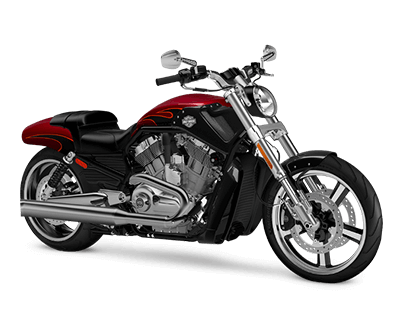 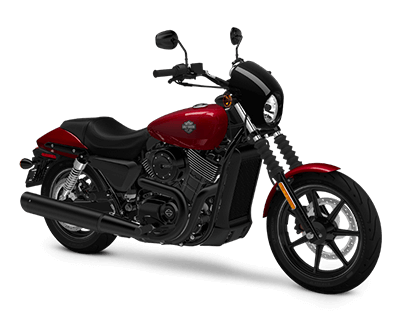 V-Rod® Harley-Davidson bikes are leading models within the recently emerged Power Cruiser segment. 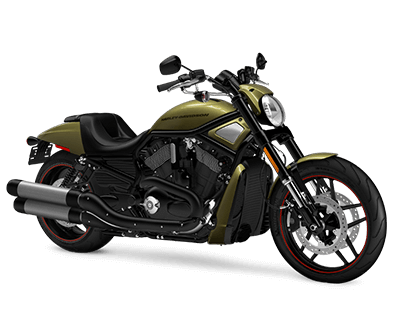 Using 60-degree V-Twin engines developed alongside the master engineers at Porsche, V-Rod® motorcycles combine sleek styling with highway-eating power. 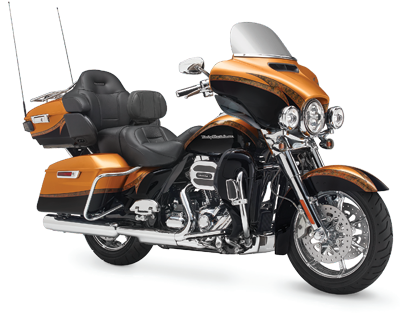 Harley-Davidson Touring models are among the largest bikes on the road. 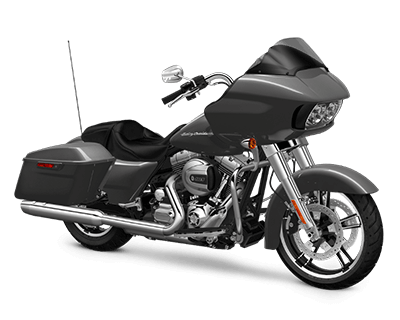 Typically weighing between 700 and 800 pounds, these bikes include Touring trims and saddlebags. 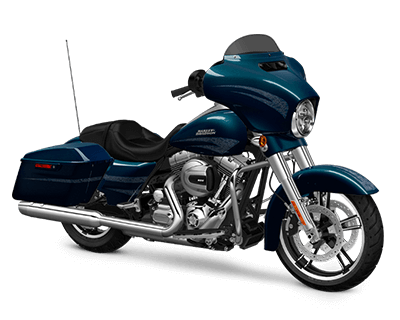 Made specifically for endless journeys across the open road. 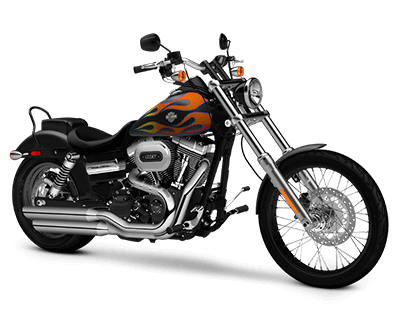 CVO™ (Custom Vehicle Operations) Harley-Davidson bikes are hand-crafted and unique, taking every element of design and engineering to their limit. 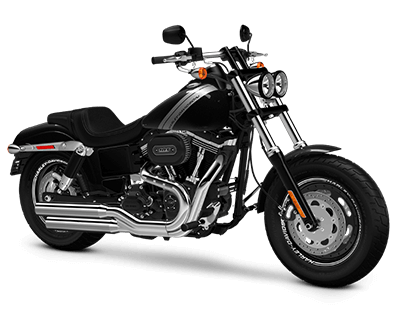 CVO™ models are made for riders who won’t settle for anything less than the best and want their own stamp on a completely original motorcycle. 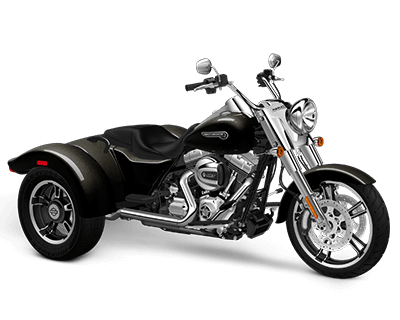 The Trike incorporates so many features that they needed to give it a third wheel. 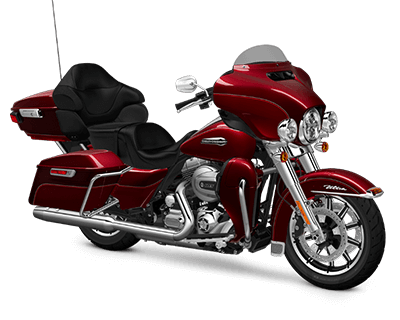 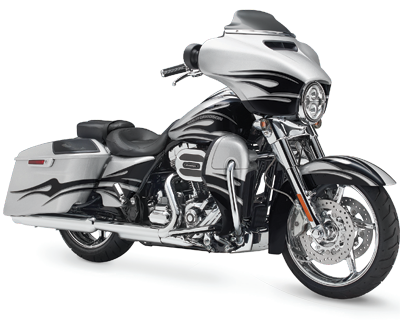 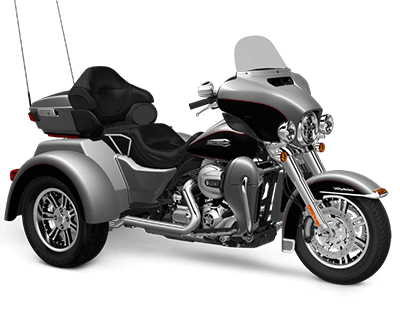 These are for riders who truly embrace the freedom of the open road, with comfort and cargo-carrying potential emphasized to produce a touring vehicle like no other.